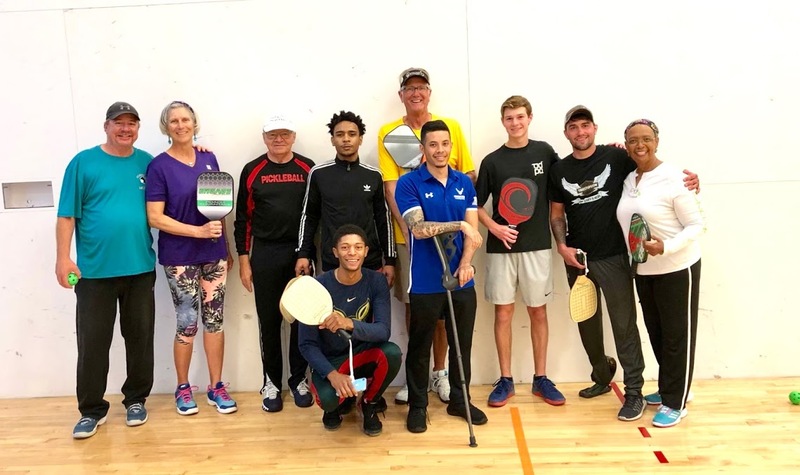 John Sloan was asked by Peggine Tellez the founder of the Military Racquetball Federation if he could bring some instructors to Nellis and instruct the Wounded Airmen Warriors. 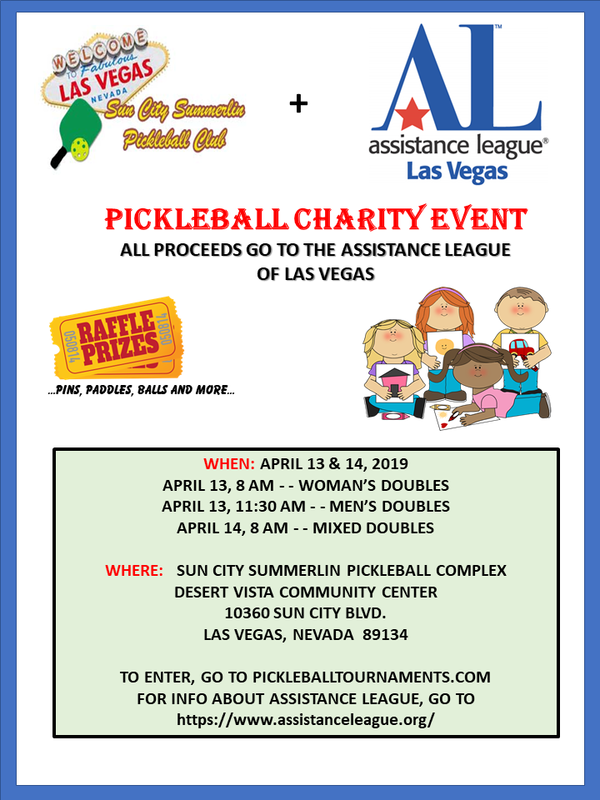 It was on short notice so he contacted me, Steve Cole, Patti Chess and other Pickleball Ambassadors. I reached out to our members and the response from them was immediate. 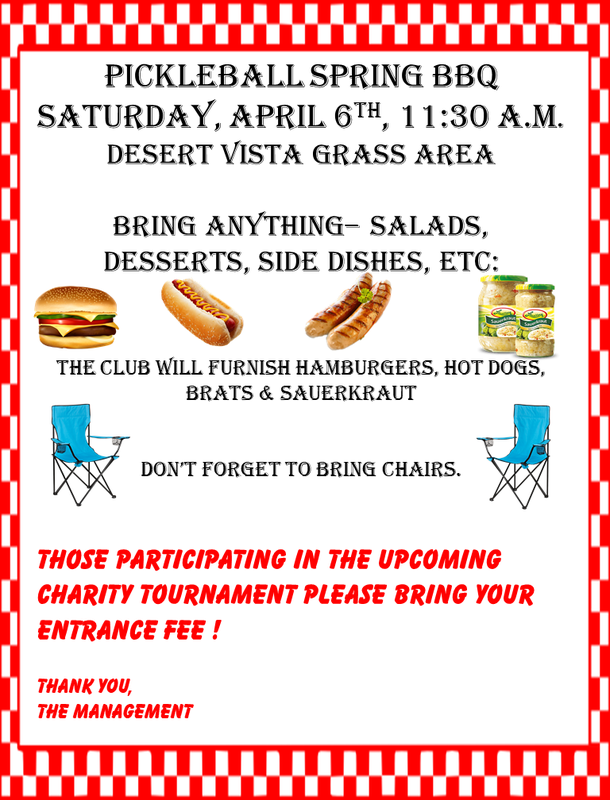 I replies to John the next day and anyone attending had to send in there info. Name, DOB, SS# DL# for clearance to enter the base. We were the first to reply and were invited. It was eye opener to see service personnel that were wounded and with physical restrictions were so positive and enjoyed the experience. It shows you how lucky we are. Thanks to each and everyone of you for sharing your valuable time this week by teaching our sport to those who keep us safe. In the link below are some captured moments. I know many of you may also have taken some pics. 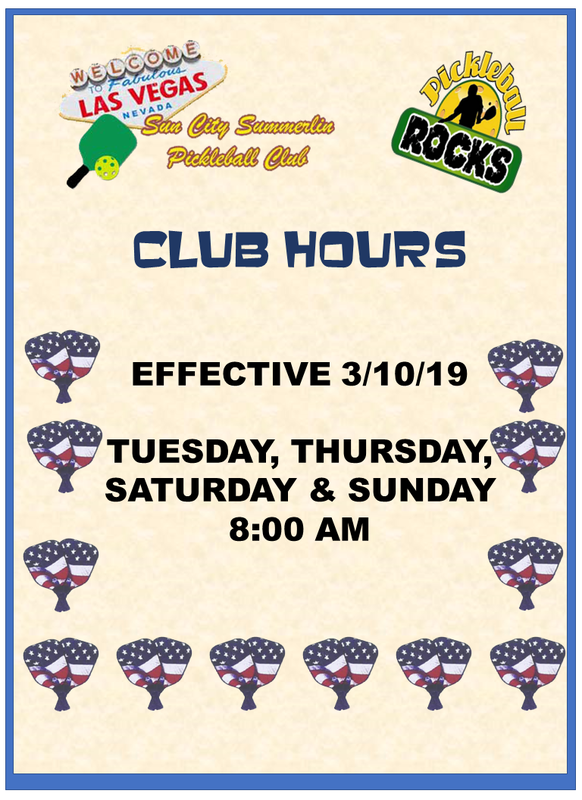 Please share when you get a chance. Peggine, thank you for reaching out to us and involving us in this opportunity. It was an enriching experience for all of us. Also, you are a masterful coordinator. The Warriors Fitness Center at Nellis AFB was quite an impressive facility. 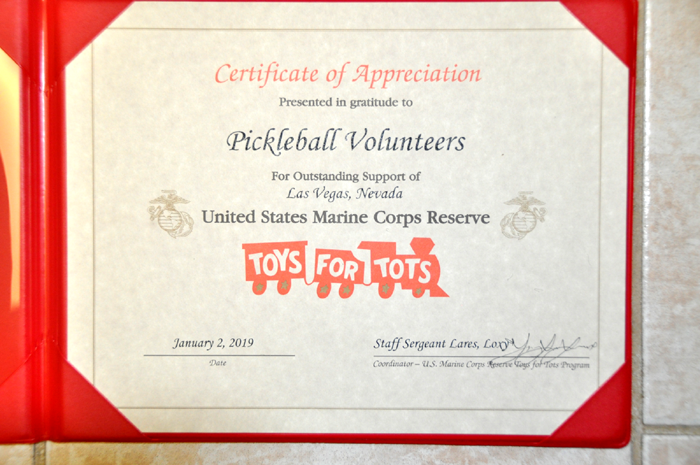 Maybe we can get Pickleball played there in that massive gymnasium (3 Basketball courts) on a regular basis for the servicemen and women. Look forward to seeing many of you at the CARE FAIR tomorrow afternoon at the Westin Hotel.